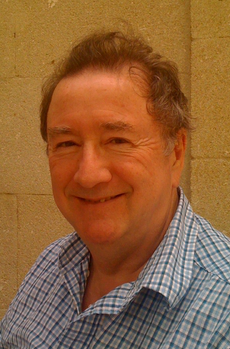 John Burgoyne is Professor of Management Learning in the Department of Management Learning in the Lancaster University Management School. He is also a Visiting Professor in the School of Business, Leadership and Enterprise at the University Campus Suffolk, jointly owned by the University East Anglia and Essex University, an Associate at Ashridge Business School and Henley Business School (Reading University), a Trustee of the Brathay Trust (outdoor management development), a Fellow of the British Academy of Management and a Fellow of the Leadership Trust. Professor Burgoyne's areas of expertise include: leadership; management; organization development; management – leadership differentiation; theories and models of leadership; where leadership is going / beyond leadership; corporate management and leadership development policy; knowledge management, dynamic capability and leadership; network theory applied to management, leadership and organization development; action learning and virtual action learning; learning theories, models, principles and methods; critical realism; the virtualization of organization; globalization and the information revolution.